Our Smith trip was everything I had hoped for: a small group, intelligent and sophisticated travelers, and well planned and educational programs. It made me proud to be a Smith alumna, and I will take another Smith trip! Join Smith on this custom-designed cruise to explore the enchanting Eastern Danube River Valley, a mystical region steeped in natural beauty. 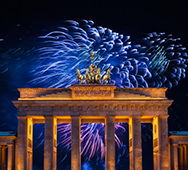 From the Habsburgs’ imperial capital of Vienna to the Black Sea, sail aboard the exclusively-charted, deluxe MS Amadeus Silver III to visit seven unique countries and two UNESCO World Heritage sites. 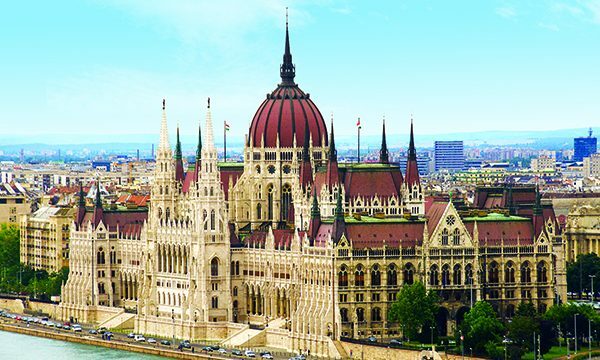 A rich mosaic of medieval cities, charming villages and rugged countryside awaits you; from the ancient lands of Romania and Serbia, the spectacular Carpathian Mountains and Hungary’s fabled Puszta (plains) to the glittering palaces of Budapest. Along the way, admire a masterful display of traditional horsemanship in the Hungarian heartland, immerse yourself in the Slavic heritage of Medieval Belgrade, and cruise through the awe-inspiring Iron Gates, which divide the Carpathian and Balkan Mountains. Take advantage of the many land excursions that tour captivating historical sites and incredible architecture; roam through Kalosca, a town famous for its finely crafted Hungarian embroidery and its charming Paprika Museum, or to visit Osijek’s 18th-Century fortress, strategically built on the Drava River. Enjoy two nights in Romania’s elegant capital of Bucharest, often called “Little Paris” for its splendid architecture, where you have the opportunity to tour the National Art Museum in the Royal Palace. To end your trip, discover Transylvania, where local lore and authentic medieval castles keep the legend of Dracula alive and well. If vampires don’t interest you, the ornately decorated Peleş Castle will surely intrigue you before you return home. Spend a beautiful nine nights aboard the deluxe M.S Amadeus Silver III, freshly launched in 2016 and equipped with many beautiful floor-to-ceiling panoramic windows so that you can watch the beautiful riverside roll by. There will port calls in nine different cities, providing many opportunities to explore. Pass through the naturally carved Iron Gates, which divide the Carpathian and Balkan Mountains and serve as part of the border between Serbia and Romania. 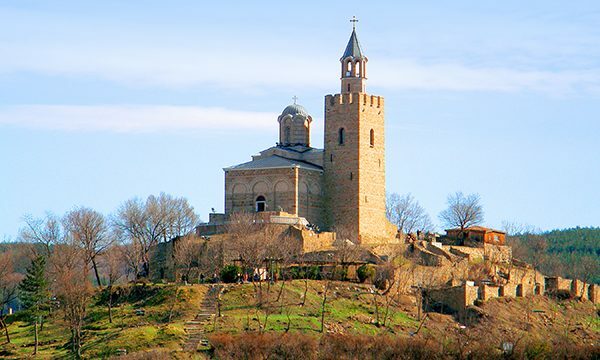 Home of the 2,000 year old Tabula Traiana marker laid by the Roman emperor Trajan, the Iron Gates will take your breath away with their beauty and rich history. 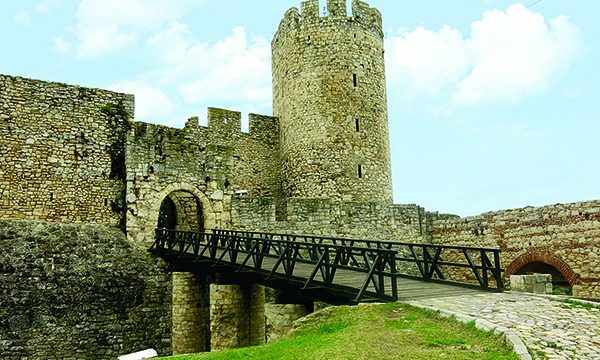 Step back in history with two archaeological excursions, one at Lepinski Vir for a look into one of the oldest Danube cultures, and another guided tour of the Archaeological and Natural History Museum in Constanta, featuring the famous second-century marble Glykon Serpent. 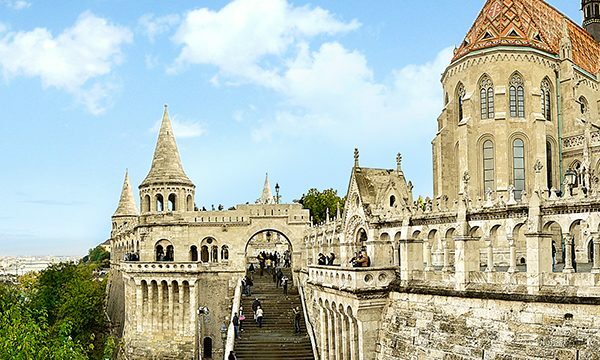 Tour through Budapest, a UNESCO World Heritage site and visit many historic landmarks of the 19th century as well as a Renaissance Revival-style Hungarian State Opera House, the Fisherman’s Bastion, and the ornate St. Matthias Church. Cost: From $4,495 per person, double occupancy; *Early Booking Discount rate expires March 29, 2018. Add $1,000 per person for reservations made after March 29, 2018. Optional Extensions: An optional two-night pre-tour extension to Vienna, and a two-night post-tour extension to Transylvania are available.